Clean Burn offers the industry’s only coil tube boilers engineered from the ground up to burn waste oils. They efficiently recycle waste oils as a free fuel source to generate hot water, and are remarkably versatile for a wide range of applications, such as car wash facilities, baseboard heating, space heating, in-floor heating and ice melt applications. As the industry gold standard for robust construction, reliability and long service life, Clean Burn provides a greater return on investment than any other equipment of its kind. 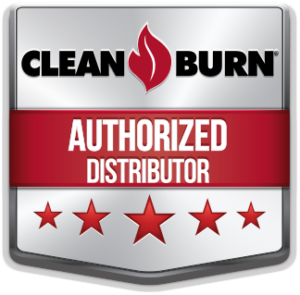 And Clean Burn distributors provide unrivaled service and support.